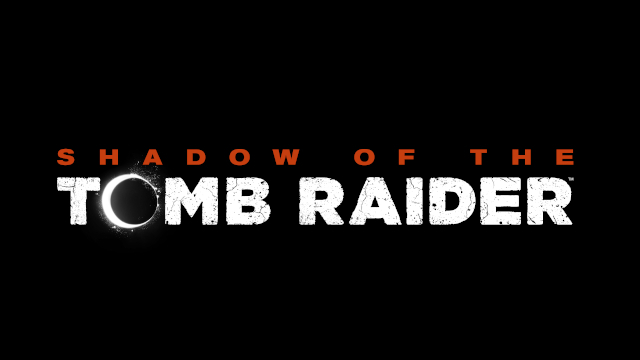 Crystal Dynamics and Square Enix are excited to announce the first DLC adventure for Shadow of the Tomb Raider. The first of seven DLC adventures, it is titled “The Forge”. The others will follow on a monthly basis as standalone DLCs or via the season pass. The pass will give you new challenge tombs, side missions, weapons, outfits, and Score Attack/Time Attack modes. The Forge DLC is set to launch globally on November 13th for the PC, Xbox One, and PlayStation 4, according to the press release. The Forge DLC sees Lara delving into Forge of the fallen gods, where many areas are flooded with deadly lava. She must discover the secrets of Kuwaq Yaku, and in the process learn details of a friend’s ancient legacy. This DLC also includes a new solo/co-op challenge tomb. Should you best it, you will obtain the Brocken outfit, Grenadier skill, and a weapon (the Umbrage 3-80). This first DLC for Shadow of the Tomb Raider can be purchased as part of the season pass or as a standalone DLC for $4.99. The season pass will cost you $29.99. Lara Croft has already pushed through unforgiving jungles and explored numerous tombs littered across far-reaching lands. In the coming DLCs, she will find new adventures in the hidden city of Paititi. While new rivalries deepen and new friendships grow, new tombs will surface as the world of Shadow of the Tomb Raider expands.